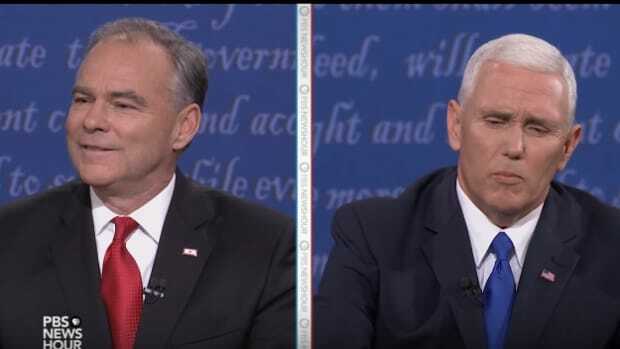 Quote of the Day: Pence Performance "Won't Go Over Well With Trump"
Instead of being happy that his running mate may have salvaged his chances of competing with Hillary Clinton, Trump's fragile psyche only understands that he has been outshone. Expectations for Republican politicians are low -- so low that stringing coherent sentences together is generally seen as a remarkable achievement. 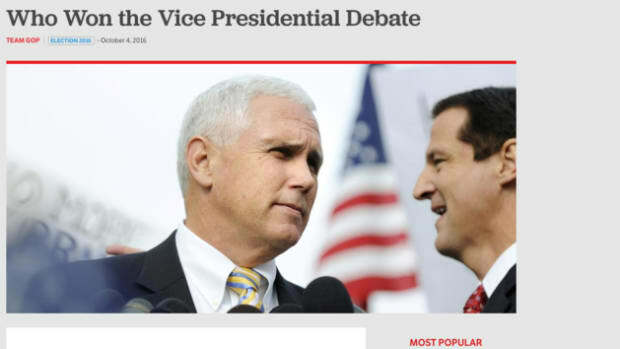 And by that standard, Mike Pence beat Tim Kaine in tonight&apos;s vice presidential debate. 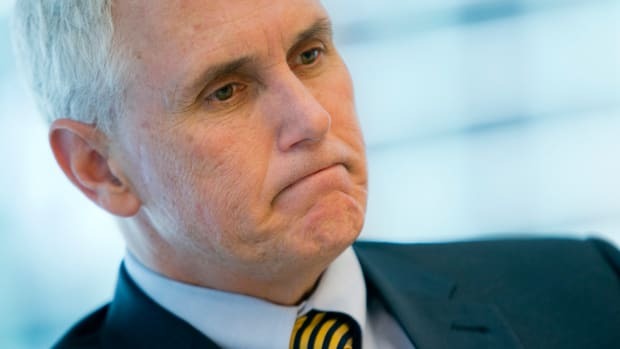 Pence stayed calm during the event, and unlike his boss, didn&apos;t implode under the limelight. 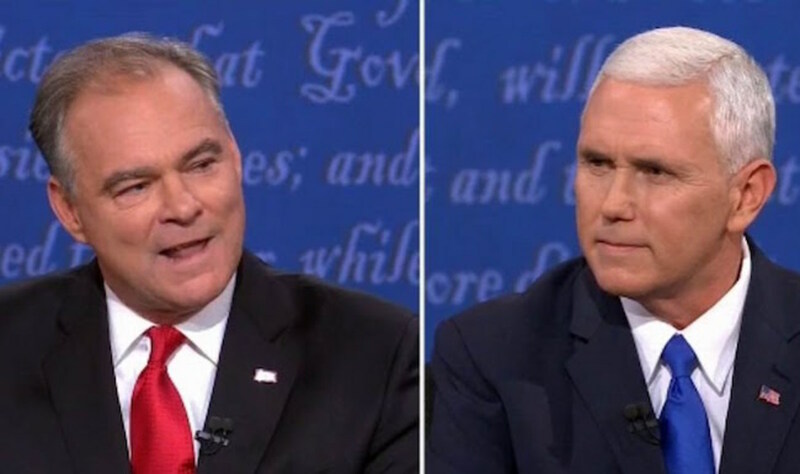 While he essentially lied about everything Trump has and hasn&apos;t said during the election, Pence was prepared and didn&apos;t sound like a complete idiot. 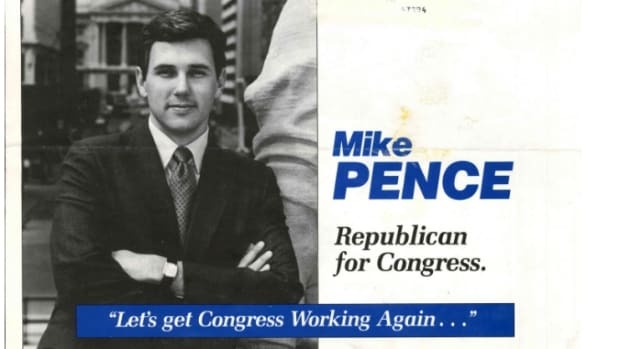 Sure, he lost on substance, but Americans aren&apos;t interested in any of that these days -- it&apos;s all about sound bytes and style, and Pence did a marginally better job than Kaine reeling off canned remarks and waxing lyrical about how much he loves Jesus etc etc. This could only happen in a presidential election featuring a man as unfathomably narcissistic as Donald Trump. 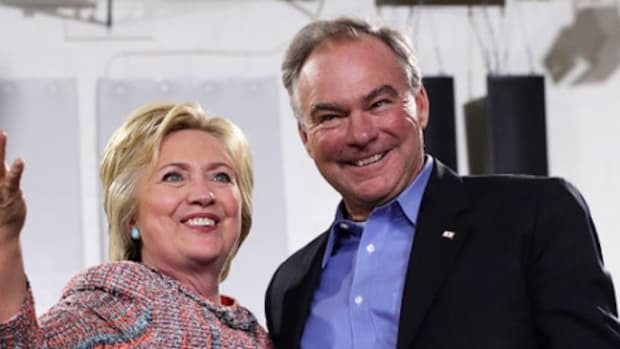 To think that he would resent his running mate for doing a good job is completely insane, and a testament to how ludicrously thin skinned he is. 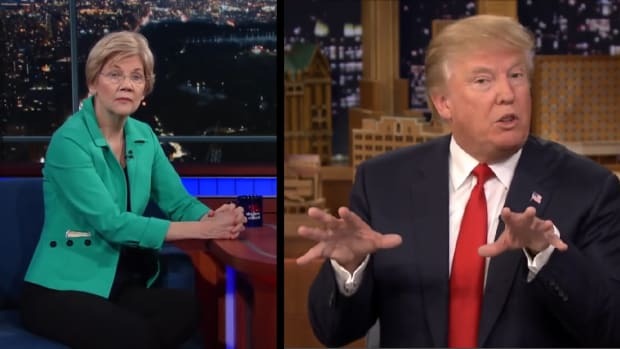 Instead of being happy that his running mate may have salvaged his chances of competing with Hillary Clinton, Trump&apos;s fragile psyche only understands that he has been outshone. After screwing things up so badly that his own party refused to say anything positive about his debate performance, Trump is clearly still smarting from the overwhelmingly negative reviews. And because this election isn&apos;t about the Republican Party or the welfare of the country, Trump is liable to destroy everything around him in order to feed his monstrous ego. This is Trump&apos;s achilles heel, and you can be sure Hillary is going to make him pay for this in the next debate, and ultimately on November 8th. Surprise! 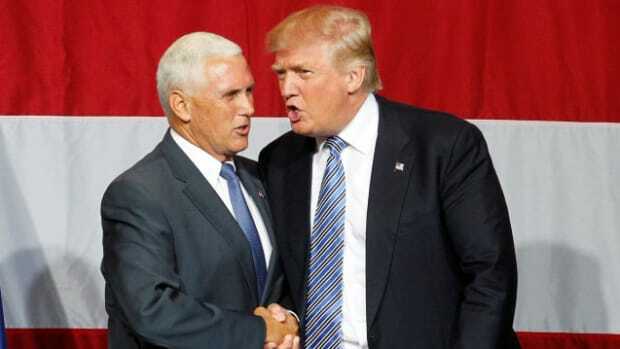 Donald Trump Picks a Christian Conservative White Male as Running Mate! 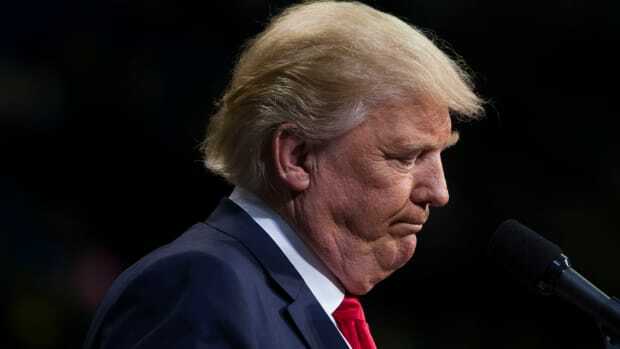 Quote of the Day: "The Honeymoon is Already Over For Trump"